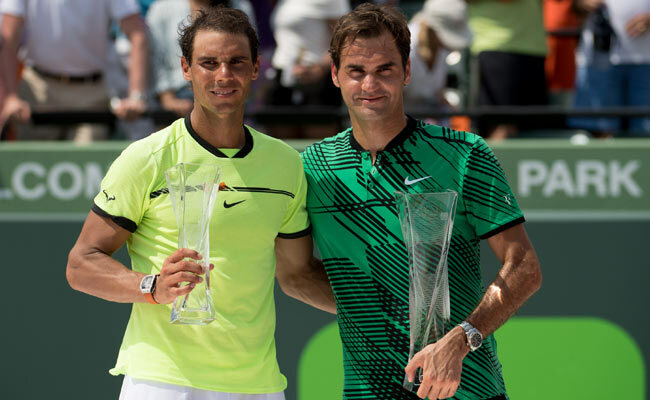 Roger Federer‘s outstanding 2017 continued on Sunday with yet another victory over Rafael Nadal, defeating his long-term rival in fairly straight forward fashion for a third Miami Open title and sees him complete the ‘Sunshine Double’. The 6-3 6-4 victory sees him extend his lead in the ATP Race Rankings and more importantly, moves him back in to the top 4 of the tour rankings. Nadal came into this final hoping it would be fifth time lucky for him, having lost finals in 2005, 2008, 2011 and 2014 previously. After getting just 1 break opportunity in their meeting last time at Indian Wells, Nadal went one better in the first game by having two although the outcome was still the same with Federer saving both and two more later in the set. Federer had opportunities to break in his final three return games of the set but it was the last that saw him make the breakthrough. A forehand dragged Nadal out wide and he could not get the required power on it, netting to allow Federer to serve the set out to 15. Federer continued to have quick service games in the second set with just two points lost in the first four of the second set. That left him in good shape to mount an attack on Nadal, breaking at 4-4. 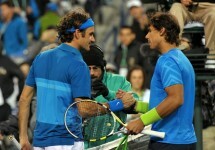 A tricky return forced a backhand long from Nadal, giving Federer the break. 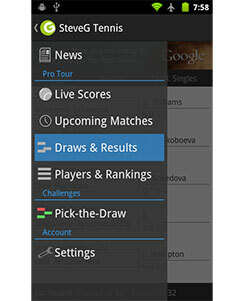 He served out the match to 30 with Nadal hitting a return long on championship point. “I was trying to remind myself just to play without pressure. Just do it one more time and go out there and be brave on the big points. I think I was able to do that.” Federer said. Federer does have a hefty lead in the Race Rankings right now with over 3000 points between him and both World No.1 and No.2, Andy Murray and Novak Djokovic. He will not see much clay action at all this year however, telling ESPN’s Brad Gilbert that he is unlikely to play any of the lead up events to the French Open. It’s a sound strategy that will allow him to come into Paris rested and should put him in good stead for a crack at Wimbledon a month later too.